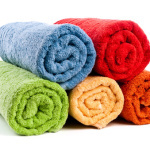 A towel warmer is essential for a home who values comfort, especially when the weather is cold and you need to wrap yourself in the cocoon of warm and soothing fabric. 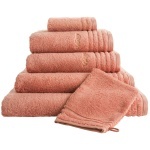 As the name suggests, the towel warmer dries towels quickly so you can use them immediately. Moreover, the warmth from the appliance radiates towards the whole room, making it warm as well. 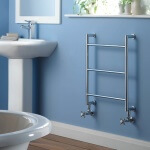 Using a towel warmer also prevents moisture and mildew, so you have a hygienic environment. 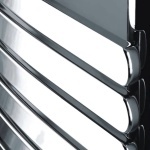 Some towel warmers can be installed or hardwired into your house’s electrical system. Thus, these warmers are mounted on the walls. You need a licensed electrician to do this for you. On the other hand, you could opt for the plug-in towel warmer, which is portable, easier to install, and more convenient to use. 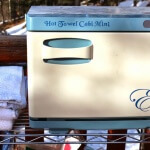 Towel warmers also differ in sizes and styles. You just have to choose which one fits your design aesthetics, and which one will act more as a decor than as a nuisance in your home. The price and brand are equally important factors, and these depend on what you value: a low-quality brand for a cheaper price, or a sophisticated and long-lasting appliance for a skyrocketing charge? 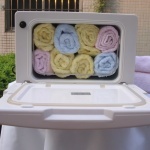 There are various functions installed in towel warmers. One of these is the automatic shut-off function. 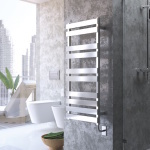 This is a cool development for towel warmers because you don’t have to switch it off when you’re holding so many things, or when you are too far to reach it. The automatic shut-off function prevents fire accidents, especially when you forget to switch it off or unplug it from the socket. Some towel warmers have timers, too, so you can program how long the towel warmer would work. 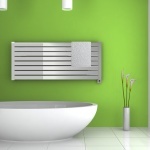 This saves a lot of electric energy as you don’t keep the towel warmer working for a long time. 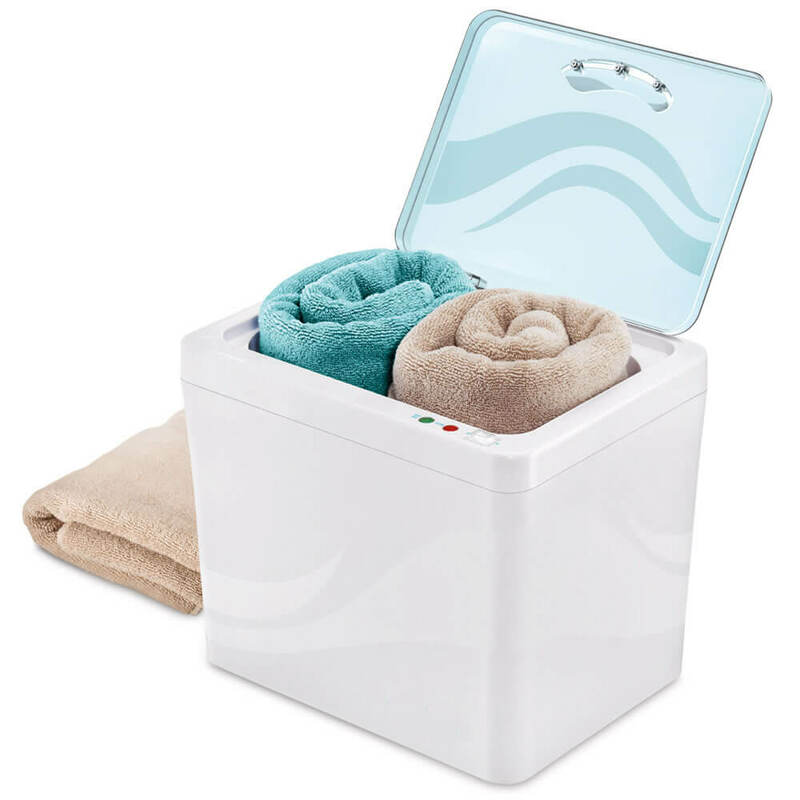 Moreover, the automatic shut-off function of towel warmers lets you do other things while waiting for the towel to dry. You save a lot of time because you can devote your attention to your other tasks. You will only have to check your towel warmer and if it’s shut off already, and your towel is dry, then you’re good to go. The automatic shut-off function is also handy when you want to sleep while your towel is on the rack. You don’t have to stay all night just to wait for the towel to dry. The towel warmer will stop working once it has done its job. 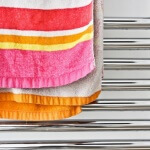 It is important that you keep your towel warmer in tip-top shape. Make sure that it is working properly so that the shut-off feature won’t malfunction, too. This is especially true for hardwired and plug-in towel warmers. Anything that uses electric power should be shut off automatically to prevent short circuiting and overheating. 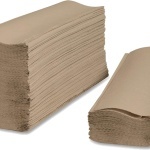 However, this extra function may literally come off with a price. The brands with these functions are usually more expensive than those without the auto shut-off feature. It’s up to you which to choose, but if you want to feel safe in your home, purchase the towel warmer with the auto shut-off function.